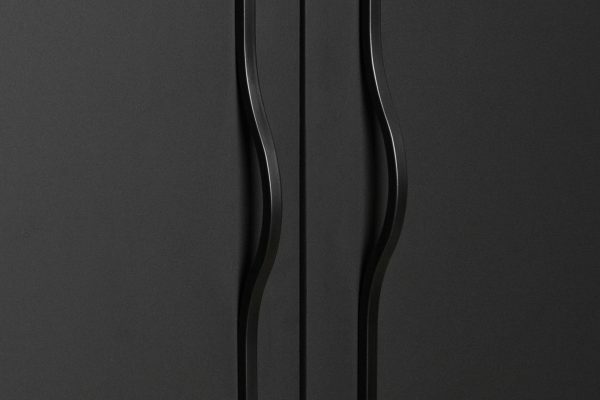 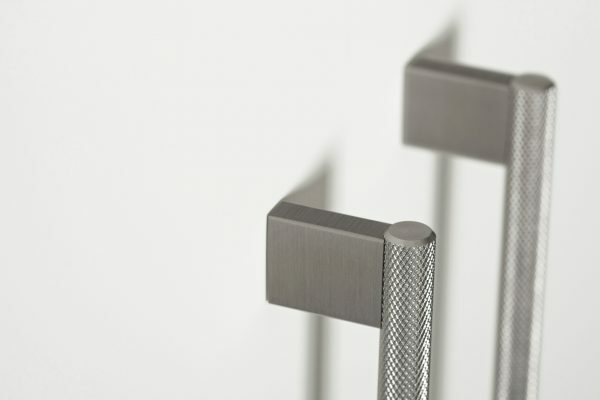 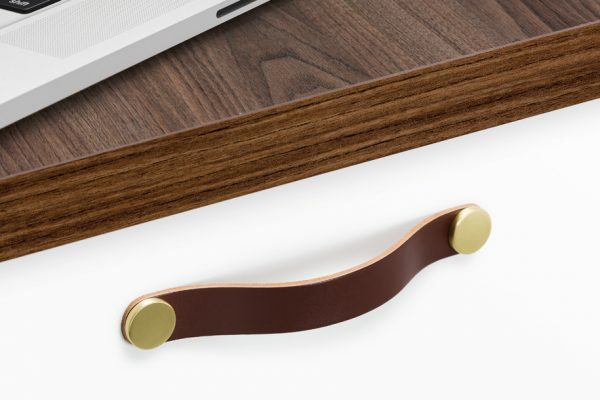 The Twin handles are characterized by the delicacy of its lines. 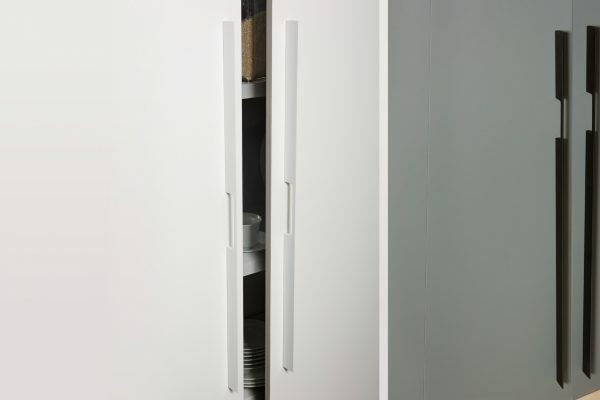 A thickness of only 7,5mm makes this model a key element for narrow cupboards or on those pieces of furniture that require a discrete handle. 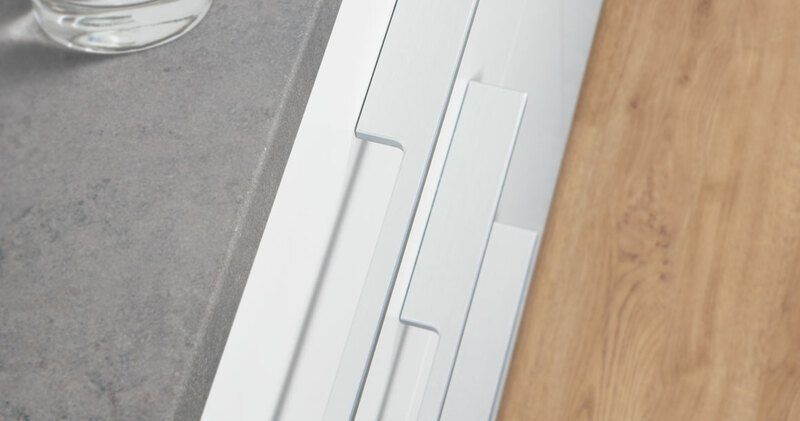 All its edges have been smoothed down to offer more comfort. 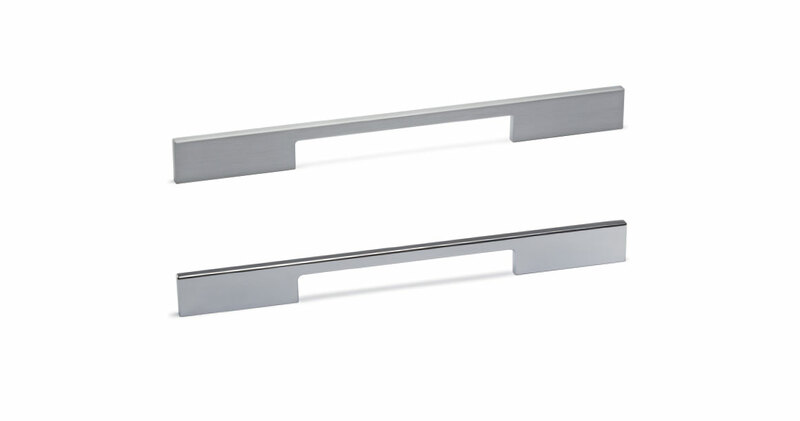 They have been manufactured in aluminum and are available in a brushed chrome or glossy chrome finish.